Limited to 16 travelers - and likely to sell out! The Kampachi fish melting in your mouth swam Kona Bay’s blue waters an hour ago. That’s how fresh food is on Hawaii’s Big Island. The buttery flavor on your tongue is like nothing you’ve tasted. It’s the essence the Pacific, where trade winds soften the air and the expansive horizon gently curves where ocean meets sky. As the boat rocks, your skin is dusted in salt spray. You feel a connection to this magical place in the middle of the Pacific, grateful for all the Island of Hawaii has to offer. This six-day Big Island adventure comes with perfect company: Kristofor Lofgren, founder of Oregon’s Bamboo Sushi, the world’s first sustainable sushi restaurant and first to be certified by the Marine Stewardship Council. Kristofor calls himself an “ecopreneur,” and he’s building innovative restaurants at the forefront of helping to save the oceans – and plating delicious sushi. Kristofor seeks to enlighten and inspire, and is possibly the most qualified human on Planet Earth to accompany us on a Big Island adventure with an emphasis on doing right by doing good (including donating 5% of profits from this trip to the Nature Conservancy in Hawaii). If you’re committed to sustainability and its impact on our world—and you like adventure—this trip is for you. 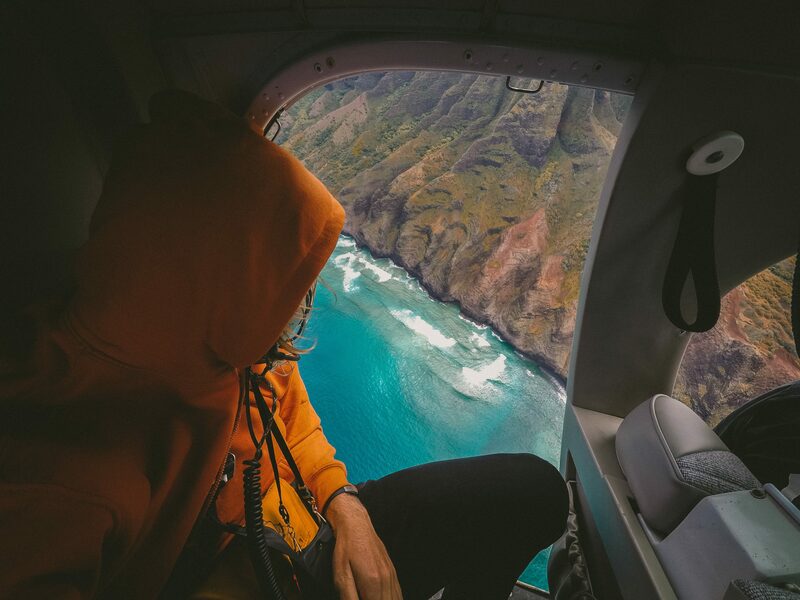 We’ll fly helicopters over volcanoes, go snorkeling and diving, hike in private reserves, explore cavernous lava tubes, and star gaze from the peak of Mauna Kea. Get connected with sustainability and be a part of the conversation. Join us! Nobody ever thought about sushi when they thought of farm-to-table. Kristofor Lofgren did. 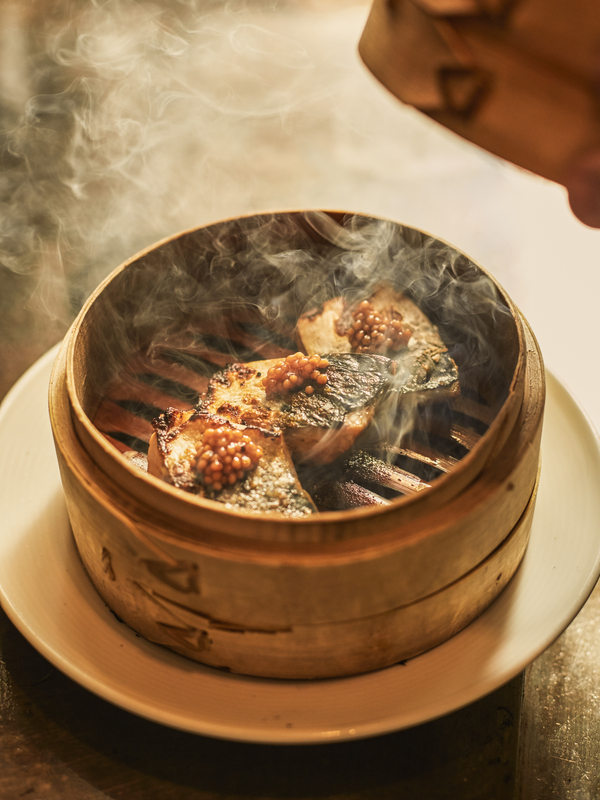 A bold entrepreneur and consummate creator, his interest in sustainability and the culinary industry led him to found Bamboo Sushi in 2006, the world’s first Marine Stewardship Council-certified sushi restaurant. His willingness to overcome the many challenges—hey, it's not easy being sustainable in an industry that famously isn't—transformed a passion into his career. Simply put, Kristofor’s vision is to save our oceans, one meal at a time. Kristofor believes if you’re going to consume a resource, you need to be proactive about putting it back. For every one fish Bamboo Sushi sells, they want to put two back in the ocean—so, the more you eat, the more you save. Never heard of it? That’s because he coined it. His passion for responsible food production led him to found Sustainable Restaurant Group, a collection of brands providing sustainably-sourced foods to its customers. Kristofor travels the world speaking and educating on sustainability practices to affect positive change—and has a blast doing it. 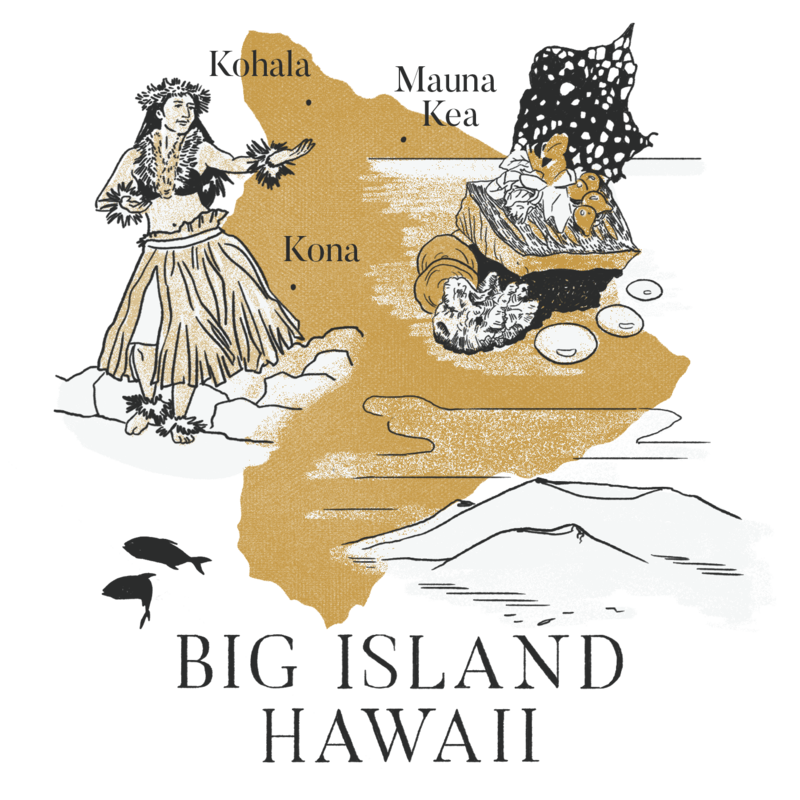 On this trip, 5% of profits will go to the Nature Conservancy in Hawaii. "Not a lot of restaurants have an impact on the world. We aim to do something that's fun, creative—and meaningful." "The heritage of Hawaii is in living off the land, in harmony with nature." Hike, snorkel, helicopter over volcano and star gaze from the top of the world. 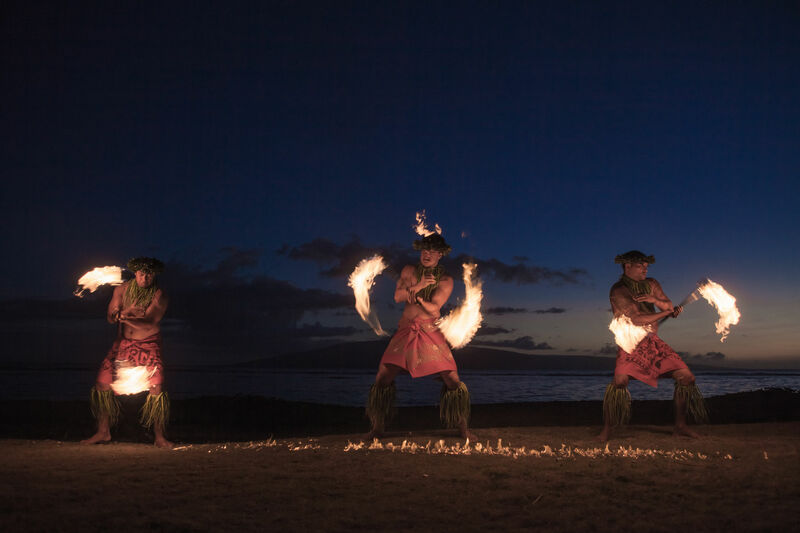 This six-day Big Island adventure is a joyful celebration of Hawaii’s culture, landscape and generous spirit. 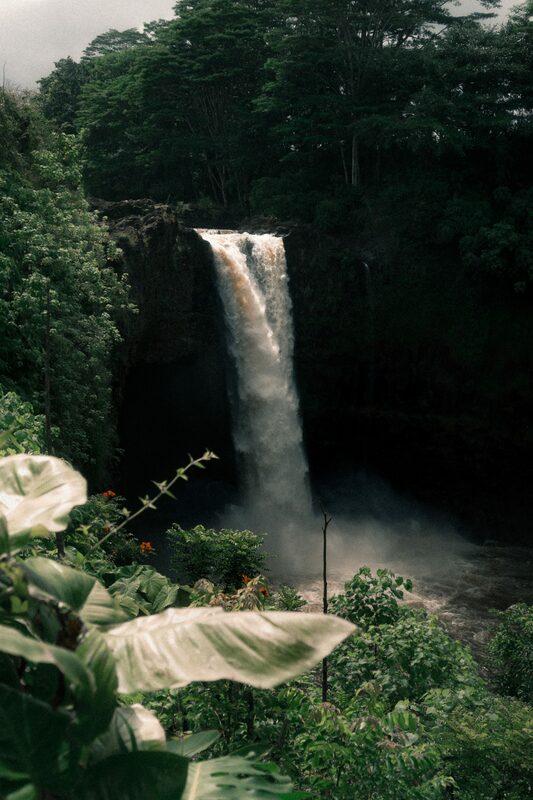 Welcome to the Big Island – 6,500 square miles of cloud-decked mountains, hardened lava fields, pristine rainforest and towering waterfalls, plus an ocean full of creatures and corals! 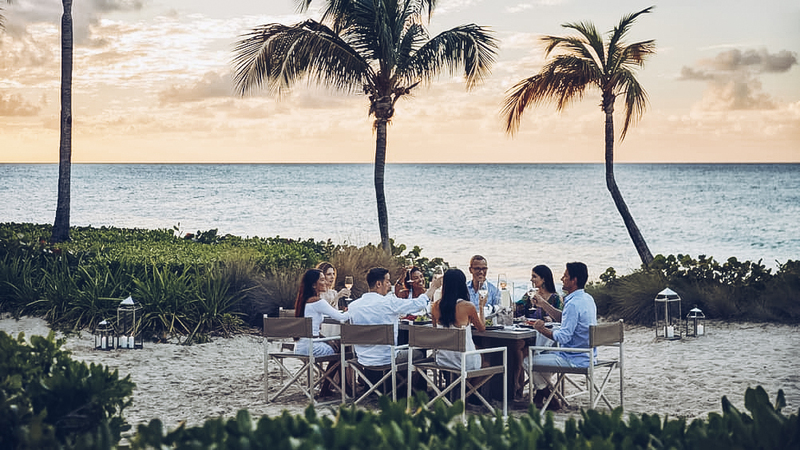 After checking in at our graceful setting – the exquisite Hualalai Four Seasons Resort – we’ll meet up with Kristofor and our fellow travelers for a private group dinner al fresco. With tropical cocktails in hand, we’ll be treated to fresh, local faire and a ceremonial welcome and blessing for the week to come. Today, we’re granted VIP access to the royal fisheries of Kiholo Bay. This highly refined aquacultural system – built in 1820 by King Kamehameha I himself – is home to a thriving marine habitat with dozens of native fish species and a resident population of green sea turtles. Hosted by the Nature Conservancy’s local experts, it’s a unique opportunity to see how conservation has informed and supported the island’s ecosystem. We’ll end by experiencing the underwater ecology firsthand, snorkeling in the bay, usually off-limits to the public. 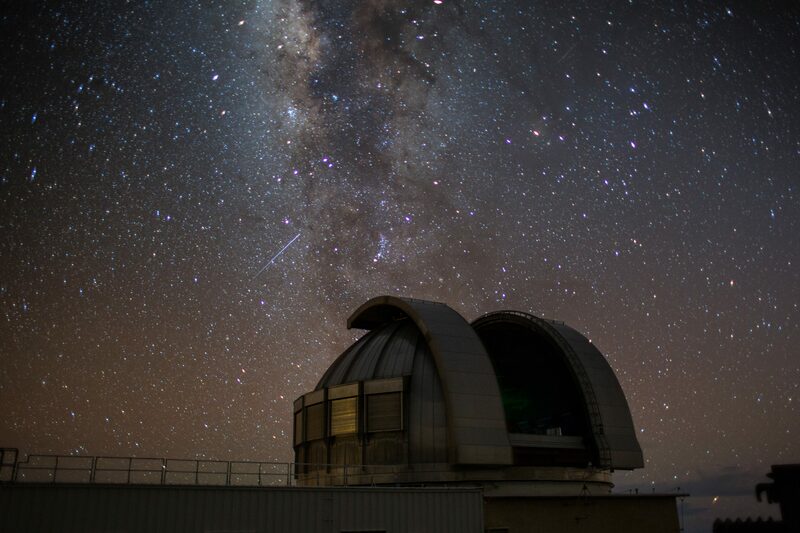 Our evening means climbing higher, for a sky-like vantage point on a private VIP visit to the summit of Mauna Kea and its world-famous observatory. We’ll see the island’s rich landscape hued by a purpling sunset and then a full sky of stars twinkling over the scene. This is a rare, truly unique experience – you’ll see more stars than you ever thought possible. Our third day takes us on a culinary and agricultural exploration of the island. And it can’t start without coffee. 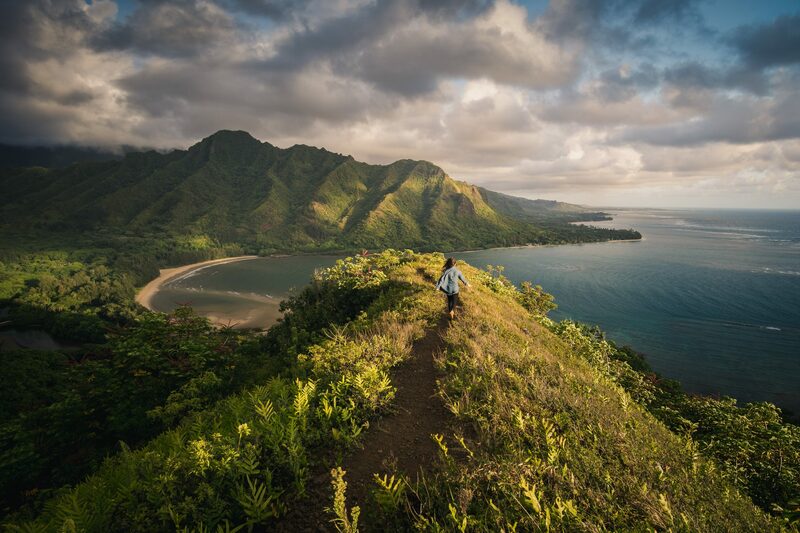 We’ll go on a scenic ride through winding country roads and lush greenery of the windward Hamakua Coast and stop at an organic coffee plantation. We’ll see how their product is grown, learn about types of beans and how organic farming is an integral component of Hawaii’s agriculture. Next, we’ll sample our way along the coast, passing through ancient taro fields, procuring fruits, jams and berries from local vendors. Our tasting tour continues at Kaunamanu Farm, where we’ll learn how solar pumps deliver water to create a sustainable ecosystem for the livestock. We’ll be honored guest’s of the farmer’s family who will treat us to a delectable farm-to-table feast. The main course? 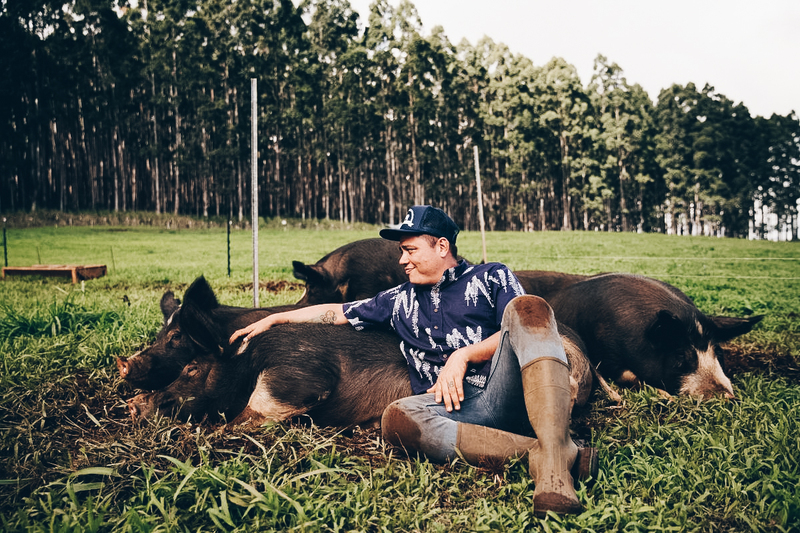 One of their own Berkshire pigs roasted Kalua-style in an imu oven, the traditional Hawaiian way. 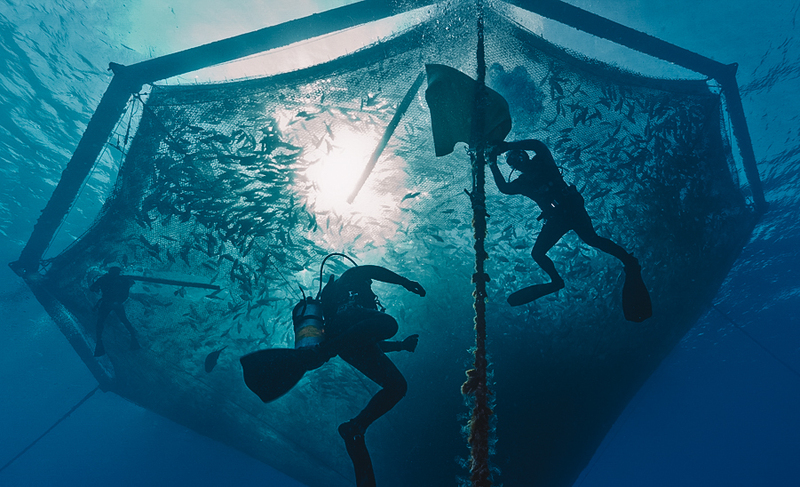 Today we’ll deepen our respect for the ocean bounty with a visit to one of Kristofor’s most cutting-edge suppliers, Blue Ocean Mariculture. It’s the only open-ocean fishery in the United States, operating in the deep waters off the Kona coast. We’ll get a behind-the-scenes tour, then head out to the ocean to snorkel (or scuba dive, if you’re certified) amongst deep-water pens housing Hawaiian Kampachi, the premier member of the Amberjack family and prized by top chefs everywhere for its sweet flavor and firm texture. 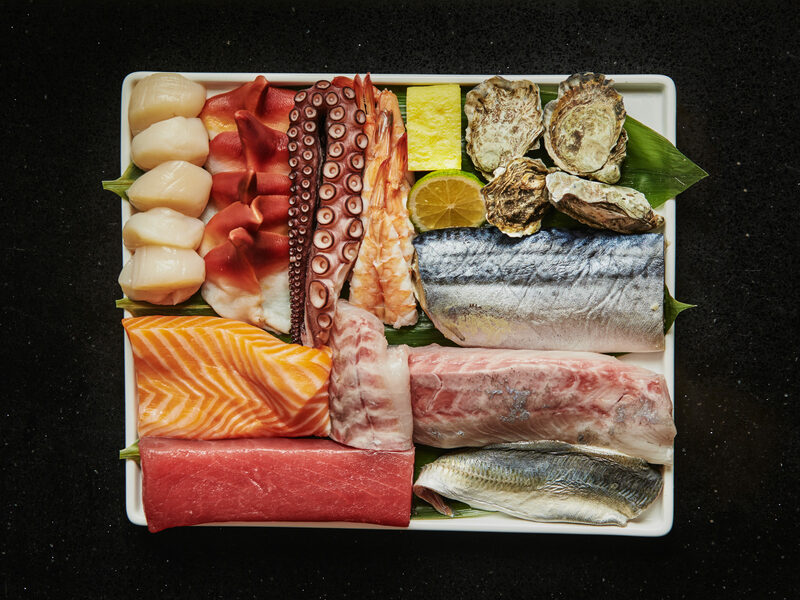 Back on board, we’ll break for a sashimi lunch sourced from these same waters as we cruise the stunning Kona coastline, flying fish dancing in our wake. Back at the hotel, we’ll have time to relax with a drink and take in the ocean views, indulge at the hotel spa, or grab some beach time. Things get epic today on a private helicopter ride touring the dramatic, molten landscape. We fly low over the ever-changing geology of Hawaii Volcanoes National Park, and learn how Kilauea Volcano (with the help of Pele, the volcano’s goddess) shaped this island. It’s quiet now, but spent most of 2018 spewing lava and altering the island’s landscape as it has done for millennia. Back on the ground, we’ll enter private land to investigate Kauhi Cavern—an enormous lava tube with a hanging garden of roots overhead and walls covered in the golden growth of microscopic plants. Our farewell dinner at the Four Seasons will be the perfect bookend to our adventure. Led once more by the cultural expert and chef, it will give us a chance to reflect on how to integrate Hawaii’s vibrance of generosity into our daily lives. We were greeted with the Aloha spirit, and now we fondly say Maholo to this magical experience. Those of us who aren’t ready to depart—and nobody ever is—can extend our stays, either right here on Hawaii Island or hop to a new one. An island tradition says if we leave our lei behind we’ll return one day. So don’t say goodbye, say Aloha Oe—until we meet again. 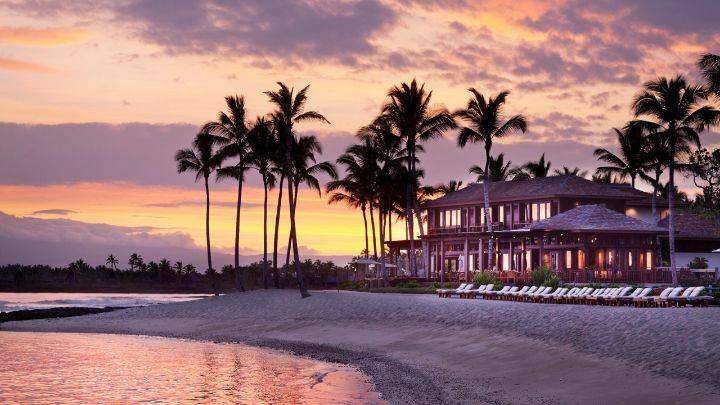 White-sand beaches and black-lava landscapes, the Four Seasons Hualalai Resort is an idyllic retreat and perfectly situated for our Big Island adventures. A microcosm of Hawaiian landscape and spirit, Hualalai gets its name from a Hawaiian Queen—and makes you feel like royalty. Lava fields spill into lush tropical grounds that lead to an immaculate white sand beach shared by Hawaiian green turtles. Hualalai integrates indulgence into an environment that celebrates Hawaii’s culture—fresh, locally sourced food, music that speaks to your heart and hospitality that nurtures your soul. 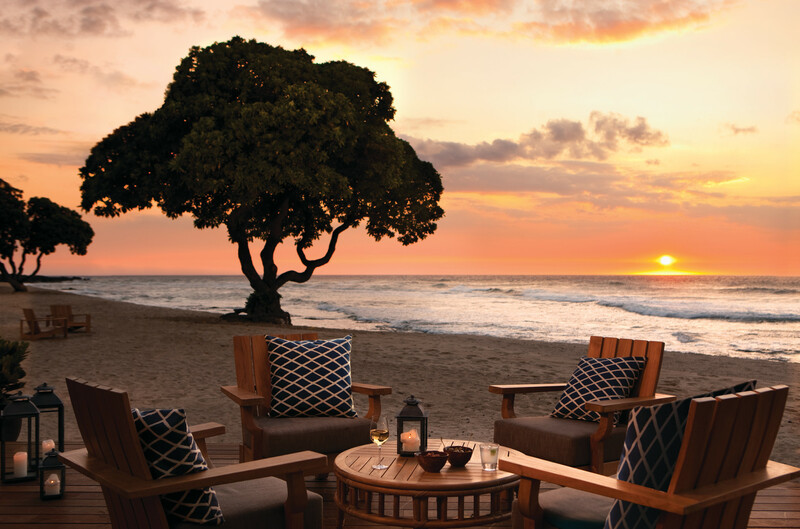 The spirit of Hawaii, from its long-held traditions to its inspired art, informs every detail of our idyllic retreat. Five nights at incredible five-star accommodations; private travel for all day trips and excursions; departure airport transfer; private tours with local guides and cultural experts; exclusive VIP access; guided activities, adventures and expeditions; entrance fees; daily breakfasts, most lunches and dinners; local beverages with meals; gratuities for local staff. Roundtrip airfare to destination; travel insurance; transportation to the trip’s starting point; activities not included in the trip itinerary; hotel incidentals including room service, laundry service and hotel bar tabs; food and beverage not included in itinerary; gratuity for tour leader. We recommend you arrive at the Kona International Airport (KOA) in Kailua-Kona, Hawaii on or before Monday, May, 27 2019. We’ll meet as a group at Hualalai Resort 4pm on May 27, 2019. Our last day of this adventure is June 1, 2019. Your departure plans from KOA are at your discretion. We limit the group to no more than 16 fellow adventurers and your Modern Adventure team. Our experiences are fun and inclusive and you can expect to be joined by a diverse group in terms of age, background and interests – including solo travelers, couples and friends traveling together. This adventure is recommended for travelers aged 18 and above. This trip is led by an expert Modern Adventure Trip Leader. They are an experienced travel guide, a representative of Modern Adventure and the person to go to with questions or concerns on the trip. We’ll be joined throughout our adventure by local, expert guides who are deeply knowledgeable with respect to local cultures, customs and history and are passionate about sharing that with us. We’ll also be joined by special guest Kristofor, founder of Bamboo Sushi. Yes, there is a $2,000 supplement for solo travelers, to be paid at the time of booking to secure a private room during the adventure. If you would like Modern Adventure to pair you with a roommate, that option may be available upon checkout – these spots are limited and available on a first-come, first-serve basis (See our Terms and Conditions for full details). US citizens and residents should check the TSA’s website for requirements and acceptable ID for domestic air travel. Some State issued IDs may no longer meet TSA standards. If you are a Non-US Citizen traveling to Hawaii, visit the US Consulate or Embassy for requirements and information about passports & visas.